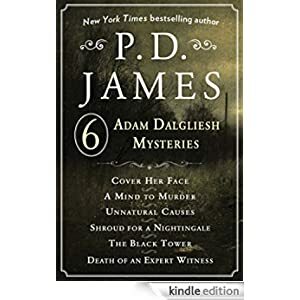 English police detective Adam Dalgliesh solves crime in this ebook collection that includes six of your favorite P.D. James mysteries! Buy the bundle for only 99 cents today. When I clicked through to Amazon and clicked to buy this, it turned out to be $69.99, not .99!!!! !